Three Spiritual Lessons from the Jussie Smollett Case. 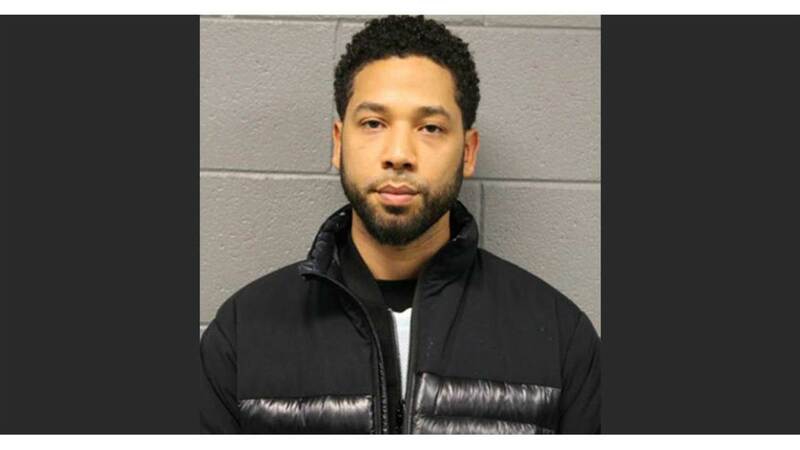 Even if you’re not a news junkie, by now you’ve probably heard about the Jussie Smollett story that has gone from hate crime to hoax. The African-American actor who is homosexual said the two men wrapped a noose around his neck and covered him in bleach. Apparently, Smollett also tried to mislead police about the suspects, claiming the area around one attacker’s eyes were white skinned. After detaining and questioning two Nigerian brothers as suspects in the case, they were released after two days with police saying they were no longer suspects, and that they had seen a “significant shift in the trajectory” of the investigation. Yesterday, Smollett turned himself in to police, was charged with “felony disorderly conduct on Wednesday for making a false police report.” Apparently, the attack was staged and the two brothers were paid $3500 for their participation in the hoax. Johnson not only detailed the methodical way the investigation was conducted but condemned politicians, pundits, and social media users for their rush to judgment before the investigation uncovered the facts. There are several lessons that come to mind from this strange and sordid story. (1) The seriousness of bearing false witness. To lie, slander and perpetrate a deception hurts those defamed. And creates social chaos and confusion. In both the Old and New Testament God condemns “bearing false witness” (Ex. 20:16); Rom. 13:9). It is among the seven things that God hates that are an abomination to him (Prov. 6:16). While few would stoop to the level reported in this case, we must be careful not to slander others with half-truths, innuendoes, or “evil suspicions.” Careless and untruthful accusations only gender strife. Create confusion. And cause division. Look at the wrangling and finger-pointing that has occurred on a national level because of this stunt. On a lesser level, but no less destructive, false accusations can rupture relationships, ruin reputations, disrupt churches, and destroy families. (2) The greed for gain and self-ambition can destroy us. Jesus warned against the problem of covetousness (Lk.12:15). Paul called it a form of idolatry (Col. 3:5). Closely connected is the sin of selfish ambition (Phil 2:3). Both can lead people to lie. Steal. Cheat. And defame others. These are sins of the heart that cannot remain inside for very long. For soon they will manifest themselves in unrighteous ways that reveal a corrupt character. And while the magnitude of these ungodly attitudes may not be as egregious as in the Smollett hoax, they are still serious and sinful. They can corrupt our character to an extent that we can never recover. (3) The problem of hypocrisy and blaming others we dislike. Smollett, in his statements to the police and his interview on Good Morning America, conveniently accused men who were supporters of President Trump for the alleged attack. Jesus issued a scathing denunciation against the Pharisees for pretending to be something they were not. Ironically, they often charged others with sins they themselves were committing. It’s easy to detect the duplicity in the Pharisees’ behavior, as well as the blatant deception in the Smollett situation. But much more difficult to see the inconsistency in our own actions. When we are pointing a finger at others whom we harbor some animosity, could it be that we ourselves are the guilty ones? As painful as it is, we each must examine our attitudes and motives in the light of God’s Word. We each would do well to heed the warning of the wise man.